(Wayne County, IN)--A Wayne County man died in a farming accident Monday. It happened late Monday afternoon on a farm on U.S. 27 very near Northeastern High School. 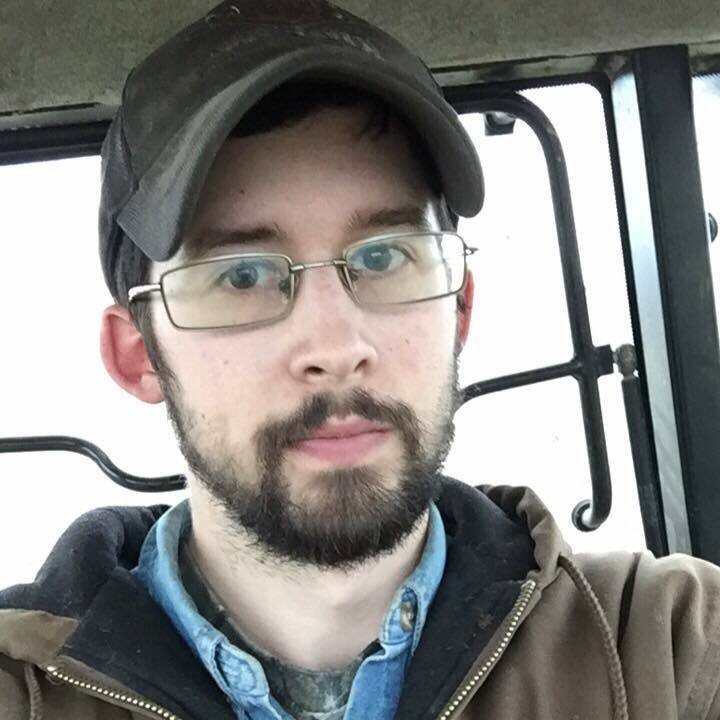 According to the Wayne County Sheriff’s Department, 27-year-old Jesse Martin became trapped in a corn picker while trying to clean it out. Martin was pronounced dead at the scene.